ICE promotes civil engineering and supports the people who work in our profession. It's also important for us to keep telling the public about what civil engineers do – because without them our world would be very different. Learn more about our aims, and about the people leading us so we can achieve them. This document redefines ICE's vision and strategy in line with goals set by Council. 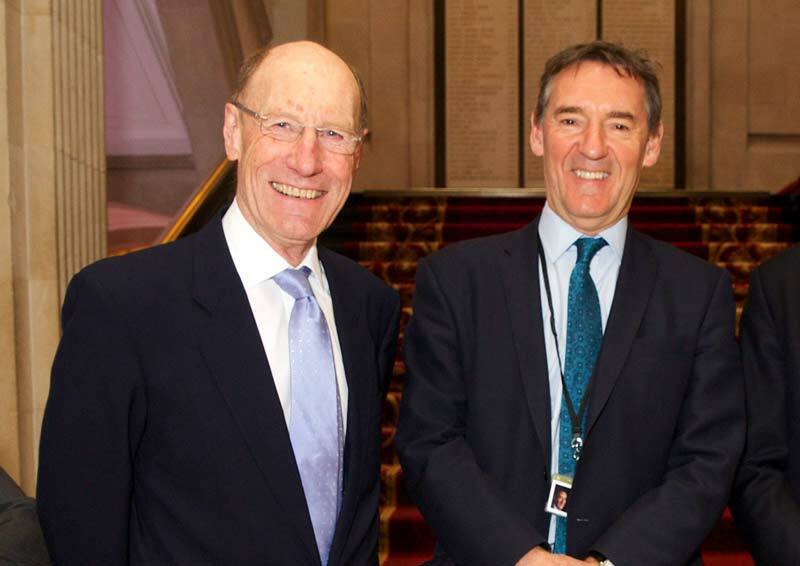 In October 2012 the ICE Council met to discuss future strategy, considering the period 2013-2025. Alongside its many existing outputs, ICE aims to operate on a more global scale and represent a broader range of professionals operating in the 'built environment' in this period. ICE Director Nick Baveystock launches Our Plan for 17-19 from ICE Group on Vimeo. We're run for our members by our members. ICE's Council is responsible for setting our strategic direction. Composed of 44 members elected by our membership, our Council ensures that we work for our members. If you're looking to find out more about what we've done, and how we delivered, why not explore our annual reports? We provide reports going back over the last 5 years, detailing exactly how we've performed during a given year. 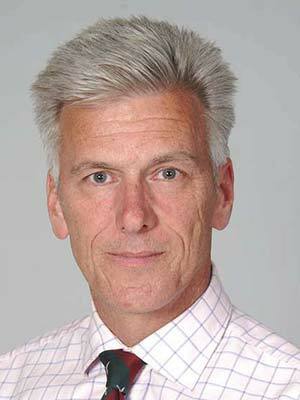 Nick Baveystock was appointed director general and secretary in 2011. After schooling in England and France, Nick joined the British Army's Royal Engineers. He commanded Royal Engineer units at all ranks up to brigadier, and has wide experience of delivering engineering programmes. This includes nearly 10 years leading post-conflict reconstruction and development in Southern Iraq and the Balkans. Following an early career in Germany, Northern Ireland and the Balkans, Nick spent time in the Ministry of Defence's Directorate of Military Operations. He was a personal staff officer to both the assistant chief of the defence staff (Operations) in UK and to the commander of NATO forces in Kosovo. He commanded a regiment in Kosovo, Bosnia, and from 2003-04 in Southern Iraq. Nick was deployed to Iraq again with the 1st (UK) Armoured Division, as chief of staff multinational division (south east) and then as chief engineer. As a brigadier he commanded the Royal School of Military Engineering, leading the £3.2 Bn RSME Public Private Partnership. Nick is on the boards of Engineering UK and the Construction Industry Council. 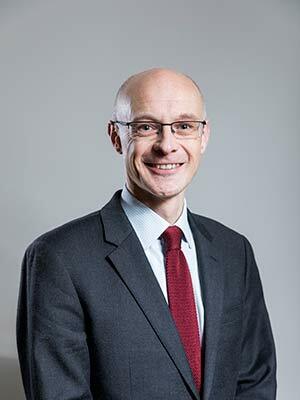 He is also a non-executive director for Women in Science and Engineering (WISE), vice chair of Thomas Telford Ltd and an alumni of the Royal College of Defence Studies. Married to Chris, Nick is widely travelled. He has a passion (but little talent) for golf, reads voraciously, shoots very badly a couple of times a year. Nick spends much of his limited spare time acting as deputy assistant under-groom to his wife's horses. He also likes to walk his increasingly spoilt, disobedient, but endearing, spaniel. Having joined TTL in 2008, Chris became responsible for growing the business to support ICE's charitable role. Four years later, he took on his executive director role to bring together TTL and ICE's knowledge activities. During his time working for the ICE Group, Chris has helped to grow NEC and ICE Publishing. The NEC portfolio has expanded and become the industry's preferred contract. By creating the ICE Virtual Library and making more books and journals available electronically, our publications and knowledge have also been reaching a global audience. Despite the difficult market conditions after the financial crisis, Chris kept core TTL products profitable. This helped to create a platform for future global growth. Chris has also recently been working closely with ICE's membership team to create knowledge offerings to support our members' professional development. Before joining the ICE group Chris had a 25-year career in scientific and technical publishing. This led to senior management roles for Elsevier, the leading company in the field. His was responsible for a wide portfolio such as books, journals and digital products. Chris looks forward to future challenges at ICE. These include investing more in digital technology, delivering improved products that meet member needs, and engaging with audiences outside the UK. 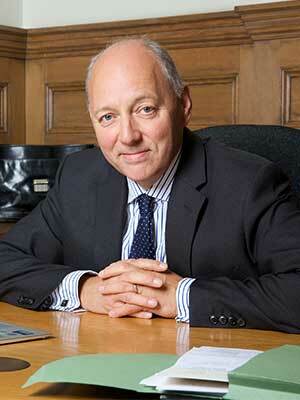 He is a fellow of the Institute of Directors and holds the IoD's chartered director professional qualification. Seán was appointed director of membership in August 2015. Seán has been an engineer for over 30 years and brings leadership, planning and financial experience to the role. 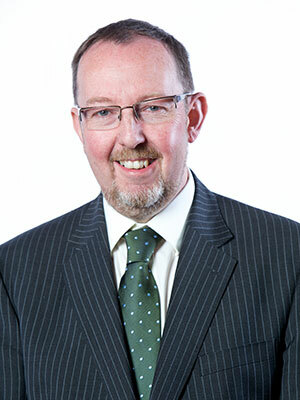 He has served in the Royal Engineers and was responsible for overseeing the Institution of Royal Engineers as it gained and implemented an Engineering Council licence to qualify members as EngTech, IEng and CEng. He is most recently been on secondment to the UK Foreign and Commonwealth Office, as UK Defence Advisor and Commander of British Forces in Nepal. Nathan joined the ICE Group in late 2014 and was appointed Director of Engineering Knowledge have had a broad and varied career. After time in the military he led the development of learning for the UK arm of a €1Bn construction product manufacturer, driven the transformation of learning and development across as £3.2Bn training contract for the MoD training and defined the growth strategy for engineering training business of a FTSE 100 organisation. He has a passion for enabling leaners to succeed and meeting the skills needs of, bringing together the core capabilities of research and market intelligence with learning development, quality assurance and training delivery into a comprehensive learning solution. His role at the ICE brings together his commercial and not-for-profit experience in order to meet the ICE charter and mission. Nathan is married and has two children. He has a passion for outdoor pursuits and can be found most weekends with his family, cycling or rambling, in between acting as the taxi, a contractor to an 8 year old Lego expert and is an enthusiastic supporter of a Grade 4 ballerina. In his spare time he play cricket for his village team, reads historical fiction and squeezes in the odd round of golf.